this is a short post containing an audio that I recorded yesterday after watching yet another debate in social media about weight loss and cycling performance and low carbohydrate/ ketogenic diets. 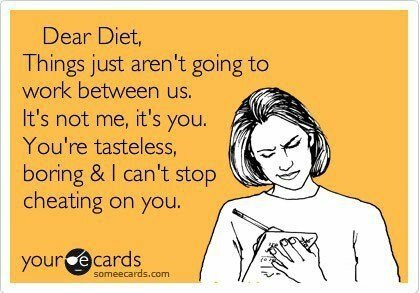 Today diet is a battle ground between opinions; the science doesn’t often seem to count for much I am sad to say. 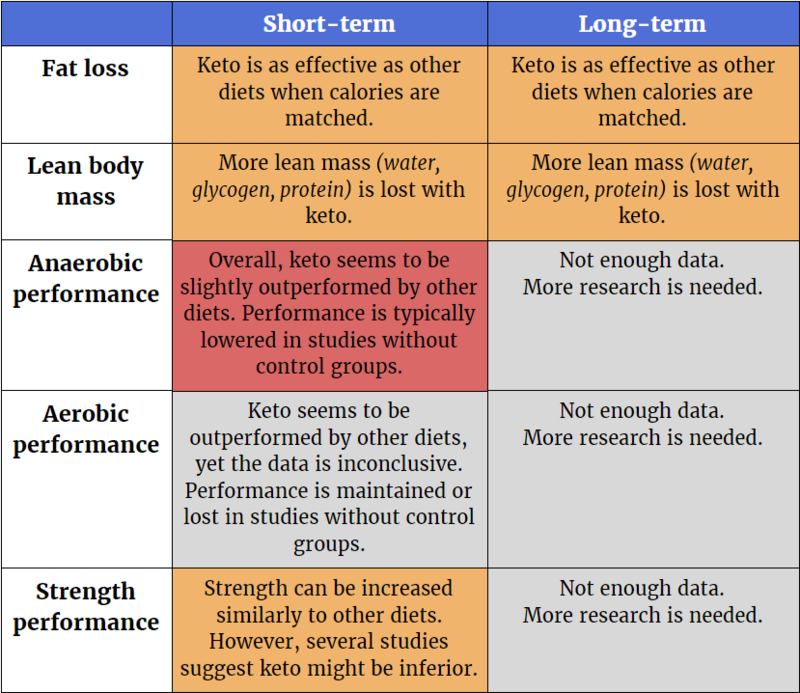 That said, we do live in exciting times as more and more interesting studies emerge on who a keto diet may work for, and why a keto diet may not be recommended for most athletes except a few. It may be that the anecodotal stories do hold weight and I for one will never ignore what people share as their personal experience. Perhaps there is a category of elite persons, normal persons, and those with metabolic issues and we all don’t thrive on the same diet nor perform our best on one prescribed type of diet. Science will always struggle to get into the finer details. So I guess this leaves the hard work down to us as therapists and individual athletes to find what works best for us in terms of health and performance with minimal fuss or extremes. PLEASE take time to listen before you decide on taking a more drastic dietary approach which may harm your endurance performance and possibly also your gut microbiome health and micronutrient balance, never mind your energy for training at the top end intensities. The best approach is not always the most drastic approach; often the simple changes done in the long-term create the most influential changes regarding our health and performance. BUT…. this takes time and patience. Something not many have these days. Just like your training, you reap the benefits when you step up your nutrition. To clarify I believe in utilising a nutrition approach that ebbs and flows the macros across the training cycle. I believe in optimising our ability to utilise body fat stores and glycogen stores while employing dietary strategies such as carbohydrates to fuel the gaps. I believe that the correct training is a powerful tool to optimise both metabolic flexibility and fat adaptation and that this can be further enhanced with dietary strategies (end result = performance gains). I advocate a diet focused on food quality (local, seasonal, minimally processed, and ethically produced) when possible, and centred around increasing micro-nutrient density; i.e. more of the good stuff. I believe that humans are highly flexible when it comes to carbohydrates, fats, and proteins but that there is a balance that fluctuates around moderate protein, low-moderate natural carbohydrates, some intake of unprocessed fats and well vegetables are so important I almost want to give them their own food group. I intuitively feel that eating according to where we come from is important. For example, I am Irish and Northern European and the foods indigenous to this location probably suit me better than say those from a hot central hemisphere location. Most importantly I believe that food should be enjoyed and that the body is so utterly complex that we should avoid getting overly consumed by calorie and maco counting. Listen to your bodies, nourish you body, respect your body and thank your body for all that it does. This entry was posted in Sports Nutrition by Andreacullen. Bookmark the permalink.